Microsoft today said it will bolster its extensive Big Data portfolio with the acquisition of Revolution Analytics, a company that specializes in products and services based on the R programming language. 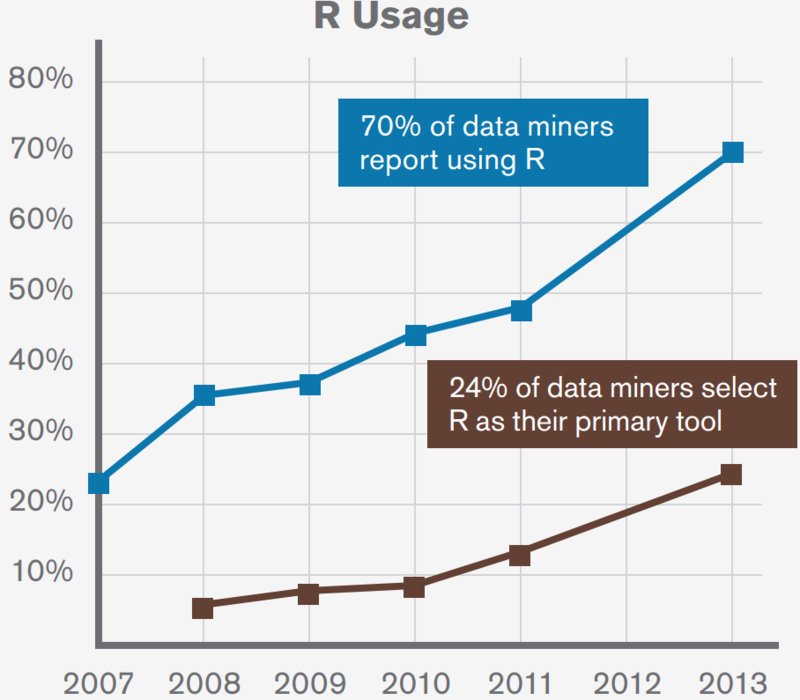 R is the de facto language standard for many Big Data/Apache Hadoop developers, recently enjoying a huge increase in popularity based on its statistical computing specialization that attracts many data scientists, data miners and data developers. With the Revolution Analytics acquisition, Microsoft will give a leg up to R specialists using its many Big Data-related products and services. The Mountain View, Calif.-based Revolution Analytics provides an enterprise-class platform called Revolution R for creating and deploying R-based analytics solutions capable of scaling to work with large data warehouses and Hadoop systems while integrating with enterprise systems. Founded in 2007, it claims more than 2 million customers. "This acquisition will help customers use advanced analytics within Microsoft data platforms on-premises, in hybrid cloud environments and on Microsoft Azure," said Microsoft exec Joseph Sirosh in a blog post today. "By leveraging Revolution Analytics technology and services, we will empower enterprises, R developers and data scientists to more easily and cost effectively build applications and analytics solutions at scale." 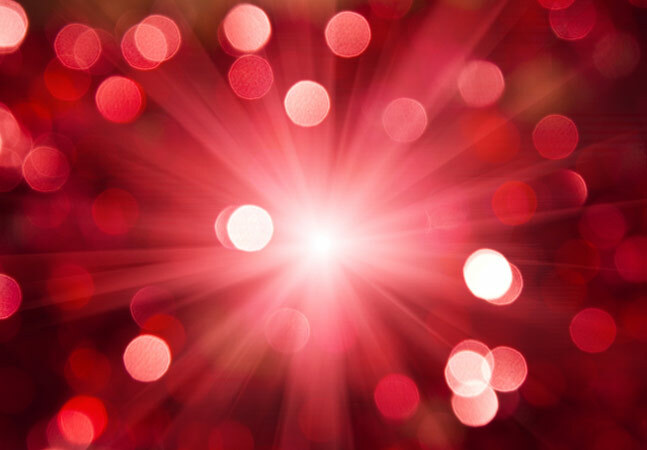 Microsoft, in its new age of openness and interoperability, also praised the role of Revolution Analytics in the R community, noting that it contributes heavily to open source R projects and supports more than 150 R user groups. Revolution Analytics, meanwhile, said it's glad to join the Microsoft Big Data portfolio, in turn praising the many Microsoft open source efforts. "Now, Microsoft might seem like a strange bedfellow for an open-source company, but the company continues to make great strides in the open-source arena recently," Revolution Analytics exec David Smith said in a blog post today. He also noted Microsoft will be eating its own dog food. 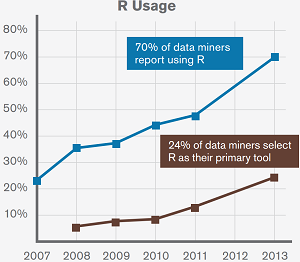 "Microsoft is a big user of R," Smith said. "Microsoft used R to develop the match-making capabilities of the Xbox online gaming service. It's the tool of choice for data scientists at Microsoft, who apply machine learning to data from Bing, Azure, Office and the Sales, Marketing and Finance departments. Microsoft supports R extensively within the Azure ML framework, including the ability to experiment and operationalize workflows consisting of R scripts in MLStudio." Microsoft's Sirosh said the company will keep investing in open source will contribute to the R ecosystem. "We will continue to support and evolve both open source and commercial distributions of Revolution R across multiple operating systems," he said.